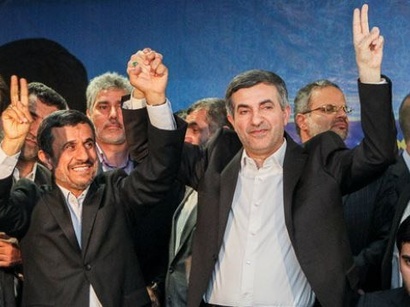 Iran's president Mahmoud Ahmadinejad said today that the Iranian nation this year will continue to oppose the enemy pressure even more, IRIB News reported. 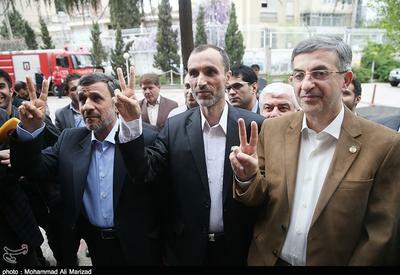 Ahmadinejad made the remarks after the meeting of the Cabinet of ministers. 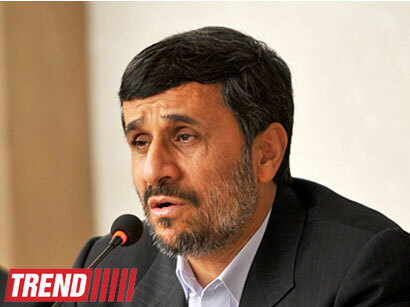 "The enemies put economic pressure on Iran, however the nation on the contrary will continue to withstand this pressure even more this year," Ahmadinejad noted. 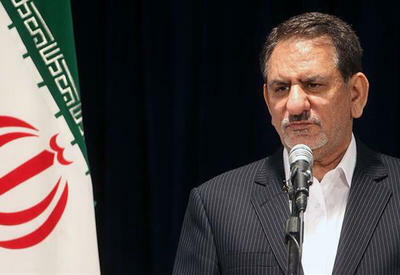 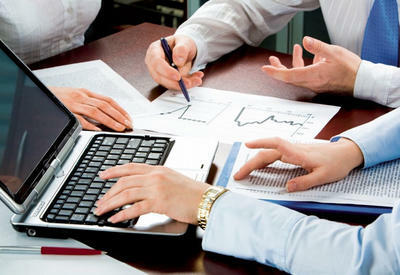 He also added that the budget bill for the current Iranian year will see government turning to new sources of income, at the same time minimizing the use of oil revenues.